Russians are hacking American democracy… shouldn’t you know how a nation can protect itself? That may sound like a lofty goal, but with the IT Security and Ethical Hacking Certification Training, your ability to defend a country may not be so far-fetched. You can get this comprehensive package of training right now for just $29.99 from TNW Deals. With this bundle, you’ll work through 48 hours of courses and over 50 hours of advanced training en route to becoming a certified IT security specialist. Learn how to protect Windows systems from attack, crack passwords, and defeat spyware and malware — ultimately learning to foil some of the most diabolical attacks hackers can dream up. 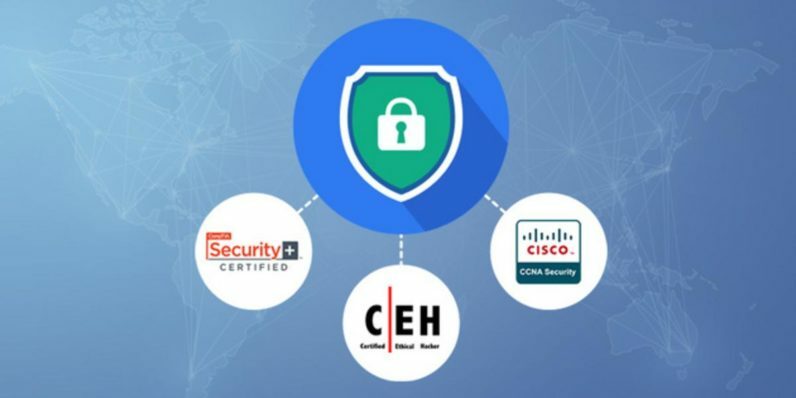 With all that learning under your belt, you’ll be prepped and ready to take three elite-level security certification exams, including CompTIA Security+, Certified Ethical Hacker and Cisco CCNA Security. Armed with that much certification, you’ll have a huge leg up in landing a prized industry position as a highly-trained (and well paid) IT security professional. While this deal lasts, you’ll be able to get all this training (an $1,895 value) for just $29.99 with TNW Deals.